The showroom is closed Friday 19th to Tuesday 23rd April inclusive. we will re-open on Wednesday 24th April 9am-4pm. Dave Watson has been fitting bedroom and home furniture for over 15 years, we love what we do and we know that our customers love our work too. Just read some of the amazing comments they make about our work. 6 Reasons why our customers love what we do. ... then let's talk today! We are a friendly, professional, reliable and locally based company, passionate about creating unique and stunning fitted bedrooms bespoke to our customer’s personal tastes. With a growing portfolio of clients, we pride ourselves on the fact that a massive 95% of our work comes from recommendations from our existing customers. Dedicated to providing a high quality service to ensure our customers are entirely satisfied, we feel our high level of recommendations reflects a job well done. We have an extensive portfolio of work, which is available to view at any time, furthermore, we are a member of the accredited Guild of Master Craftsmen. 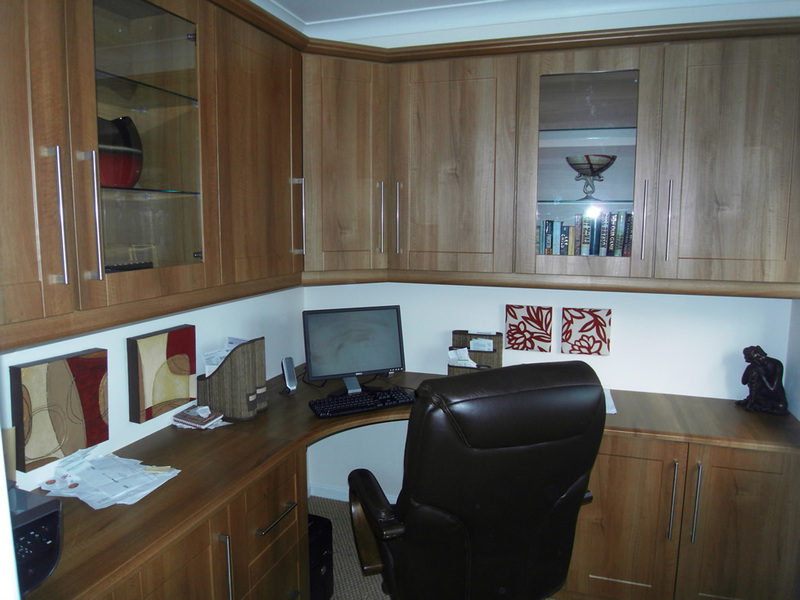 We are a family run company that specialises in offering our customers a complete personalised, made to measure, fitted bedroom or home office. We have experience of working in rooms of all different sizes and with unique and specific requirements, such as angled or straight doors as our doors are not a standard size. With our bespoke service we can help you to design and create a room that utilises the entire space, providing you maximum storage. 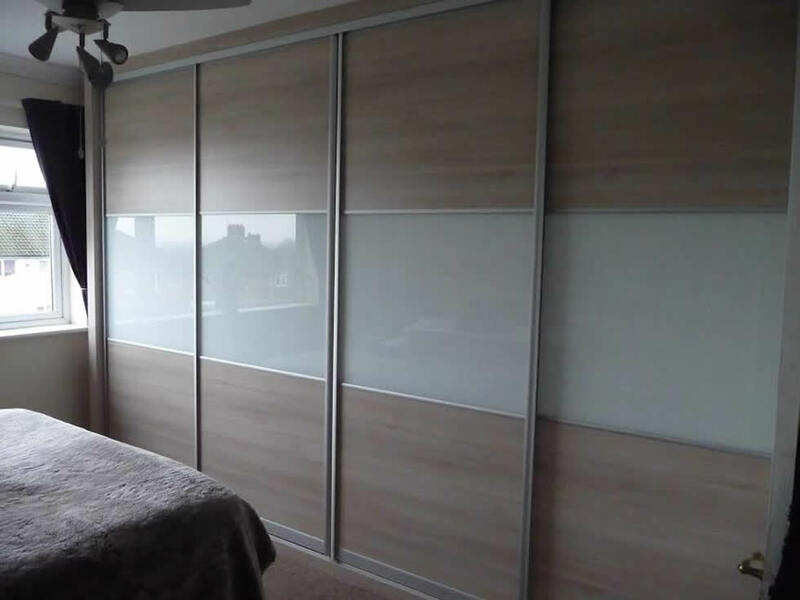 Our fitted wardrobes are both practical and stylish and all the carcasses and interiors are hand crafted in 18mm board at our own manufacturing unit in Aldridge, West Midlands. Our showroom is now open and we are very proud to offer our customers new designs together with a choice of over 50 colours including the new high gloss finishes. To compliment your new fitted bedroom, we stock a wide range of accessories, including things like tailor-made dressing tables, window seats along with upholstered furniture such as stools and headboards. For more details about what we have to offer to provide the finishing touches to your bedroom, please refer to our accessories page. We can also offer our customers an excellent sliding door range with up to date designs in a wide range of new colours. Please take a look at our gallery showcasing our work and review our testimonial page to read our customer comments. The experience of working for the UK leading bedroom manufacturer for over 15 years and the knowledge of new products and trends, allows us to custom build your bespoke bedroom to compliment your personalised living space. We love creating furniture and it really shows. © 2019 Dave Watson Fitted Furniture. Design & Marketing by Bootcamp Media.